🎁 #EverythingsStartsFromRM1 🎁 Jaben's 5th Facebook Live Bid is back again with brand new unit of Sony WH-1000XM3! 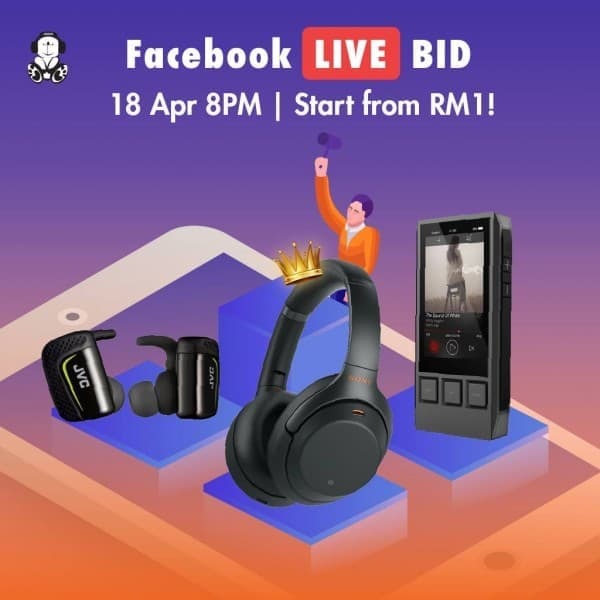 📆 18 APR 2019 (Thurs) 8PM 📆 18 APR 2019 (Thurs) 8PM 📆 18 APR 2019 (Thurs) 8PM Bidding Sequence: 1. [DEMO] JBL Synchros E10 White Colour (SRP: RM141) 2. 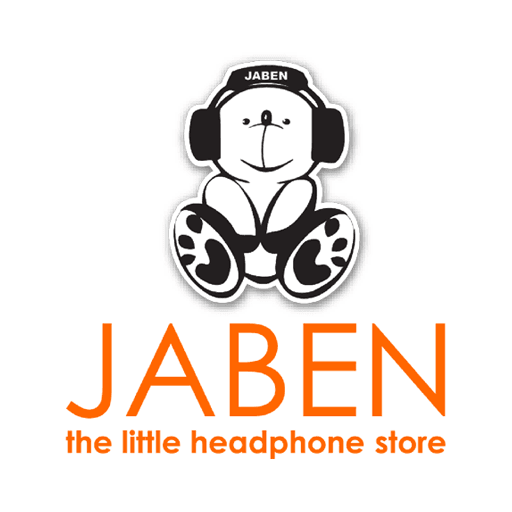 [DEMO] Sennheiser CX215 Orange Colour (SRP: RM206) 3. [DEMO] JVC HA-ET90BT True Wireless Black (SRP: RM599) 4. [DEMO] Denon AH-D400 (SRP RM1,650) 5. [DEMO] iBasso DX80 (SRP: RM1,726) 6. [NEW UNIT] Sony WH-1000XM3 Noise Cancelling Black Colour (SRP RM1,599) 🆕 🆕 7. [NEW UNIT] Sony MDR-Z7MK-II (SRP RM2,999) 🆕 🆕 ⚠️ Rules & Regulations ⚠️ 1) Each product bidding time frame is 5 minutes according to the Organiser's clock (the Organiser is not responsible for Internet connection error that may affect the Bidding process). 2) The valid bidding amount increases at minimum RM10 every call, the highest price within 5 minutes will be awarded. 3) Successful bidders will receive Online Payment link. Please complete the payment & order within 24 hours. 4) Bidding products is NON REFUNDABLE/RETURNABLE/EXCHANGABLE. 5) The Organiser reserves the right to amend the Rules and Regulations without giving prior notification or any reasons thereof. 6) All NEW UNITS come with 1-month product warranty.